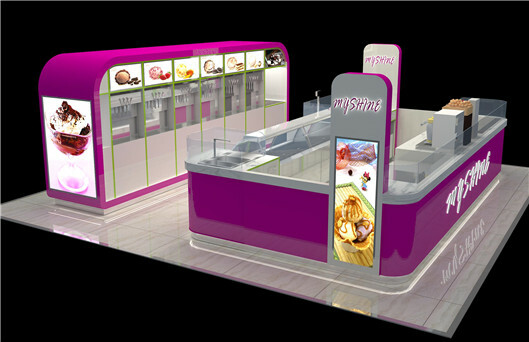 Food Kiosk is our specialty! 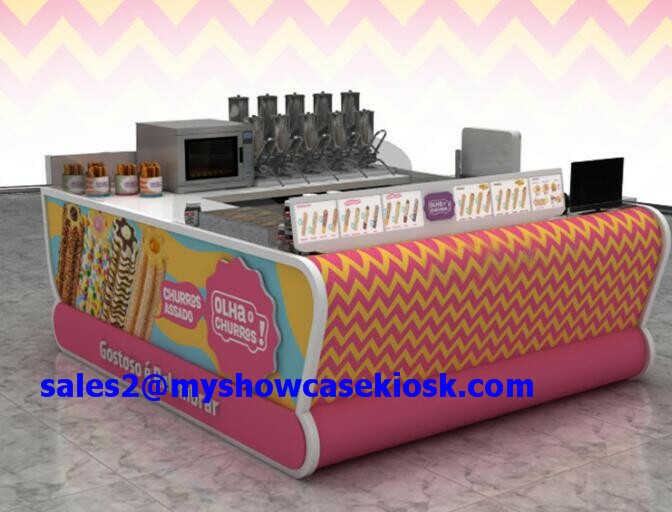 Customized food kiosk as well as drinking kiosk and ice cream kiosk are the main product of our company. 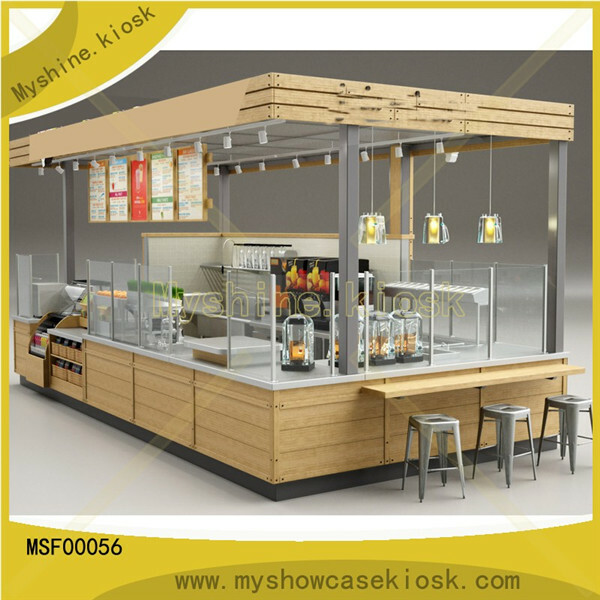 We design and manufacture shopping mall related food kiosk ,The custom design and fabrication of your mall retail sales dreams is one of the most important element in our building process. 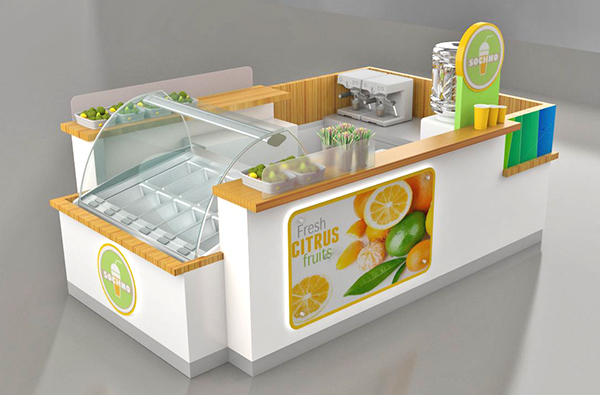 Let’s supply you with a commercial concession drinking kiosks for your franchise, store or mall. 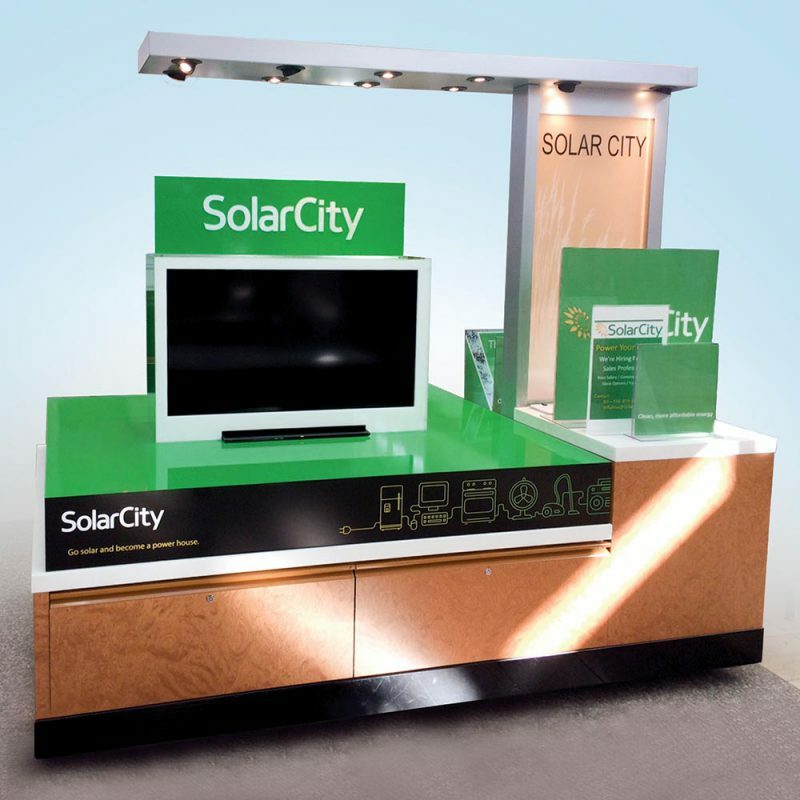 We can help you increase your brand presence and exposure with low cost solutions. 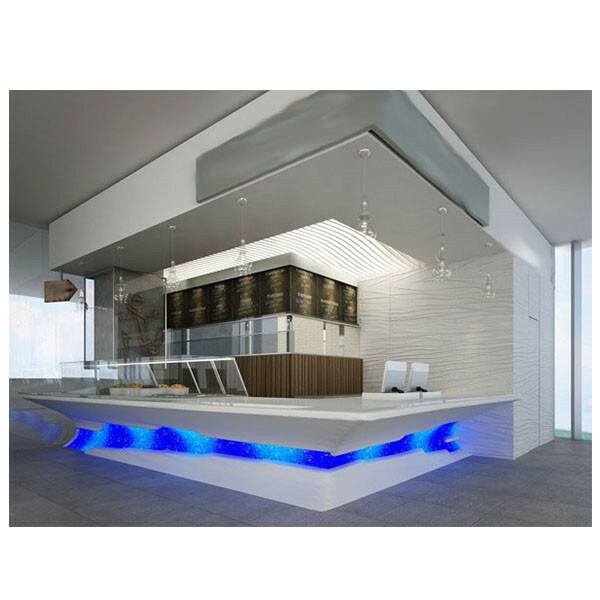 Let us be your partner to assist you in taking your dreams to reality. We have all coffee carts for sale and tools required to make them. 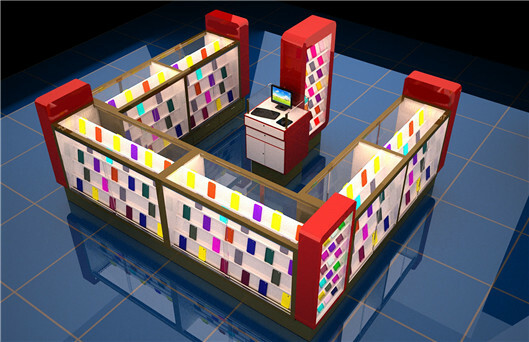 CAD system, 3D rendering, graphics, fabrication. We can make in wood, steel or aluminum. 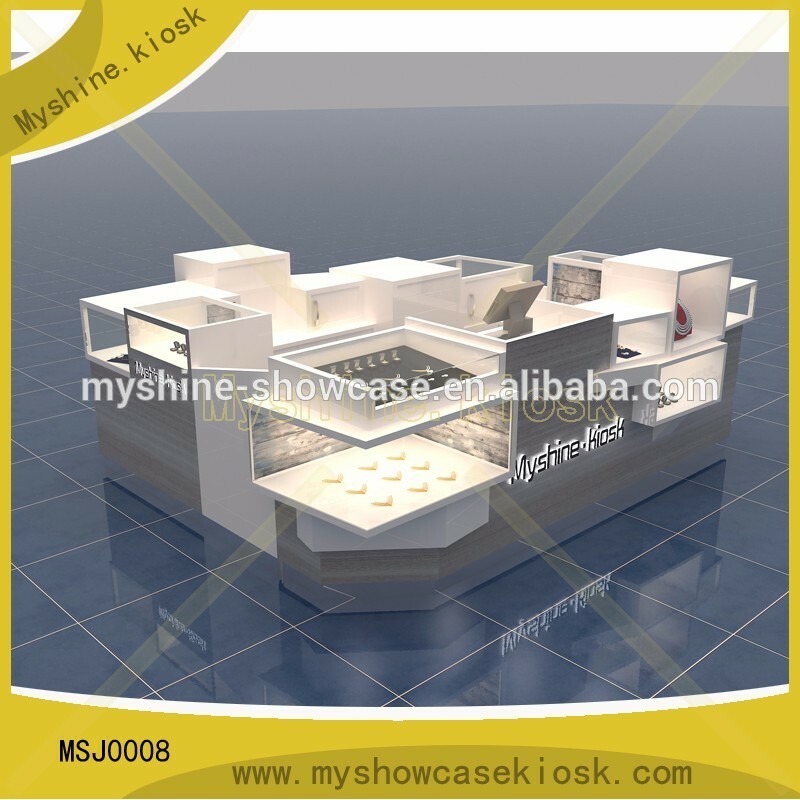 MYSHINE. 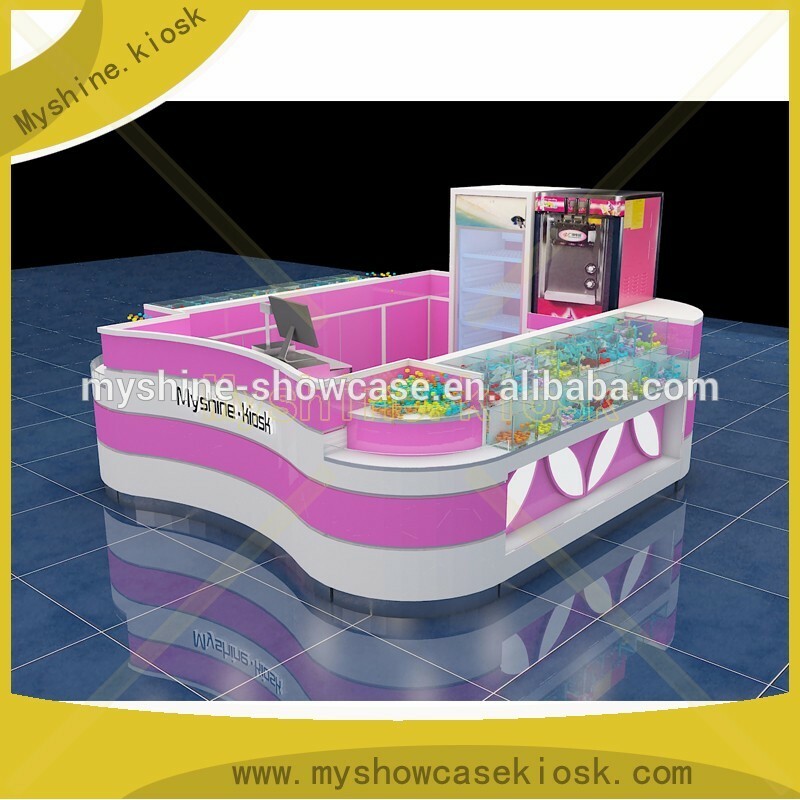 KIOSK is the company that you turn to when you want to get a lift in your portable sales! 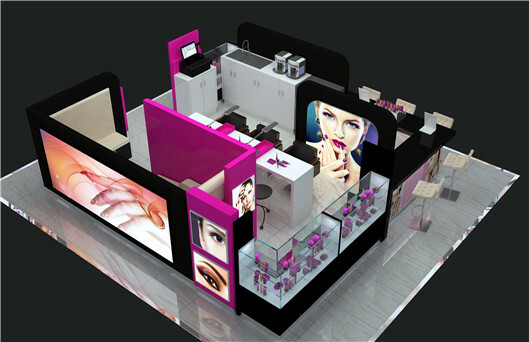 Eyebrow Nail is good business ! 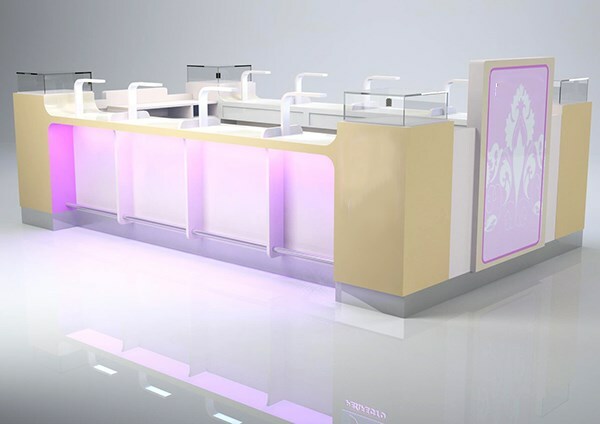 Threading has become a very popular treatment over the least few years and with a few tips and ideas you could benefit from starting your very own threading business. There is a huge potential for earning good money as a self employed beauty therapist offering eyebrow threading as a service. 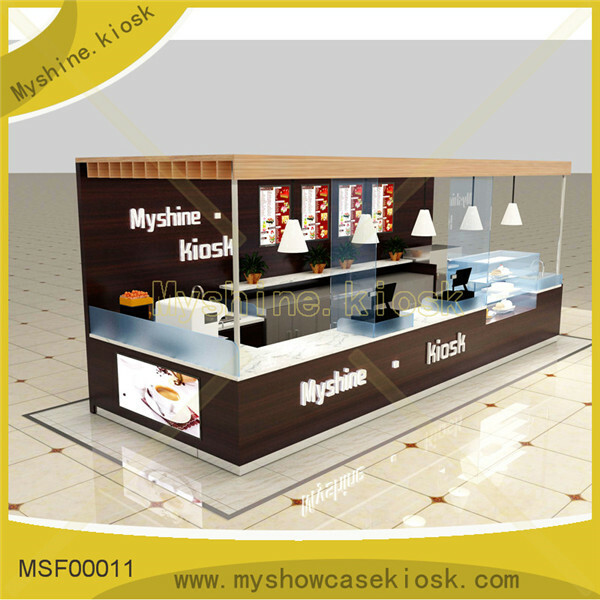 Myshine would like to assist you to start your kiosk ,we can make creative eyebrow threading kiosk ,manufacture brow bar, arrange the transportation for your eye lash retail kiosk ,assemble kiosk at your mall . 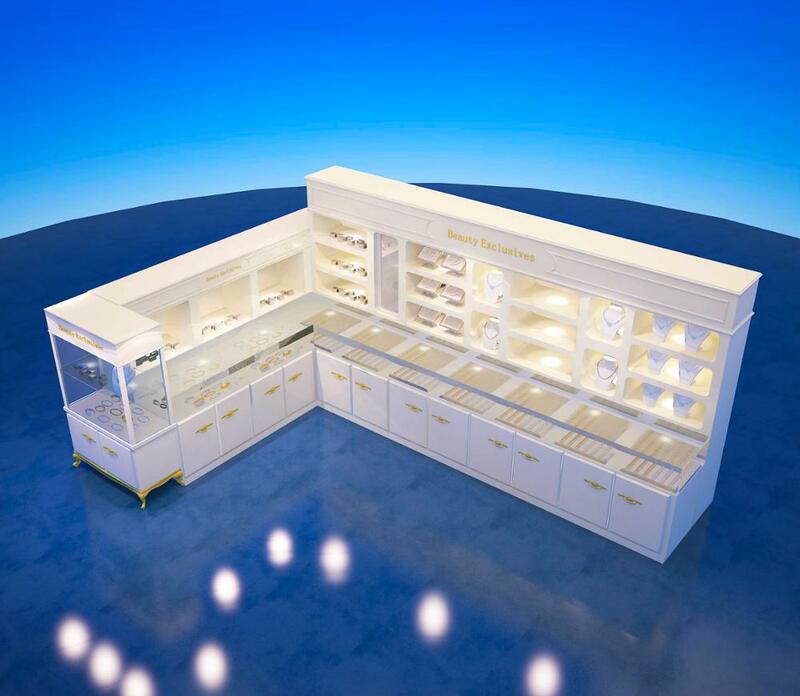 Jewelry showcase ,jewelry display cabinet, jewelry kiosk are also our main product. 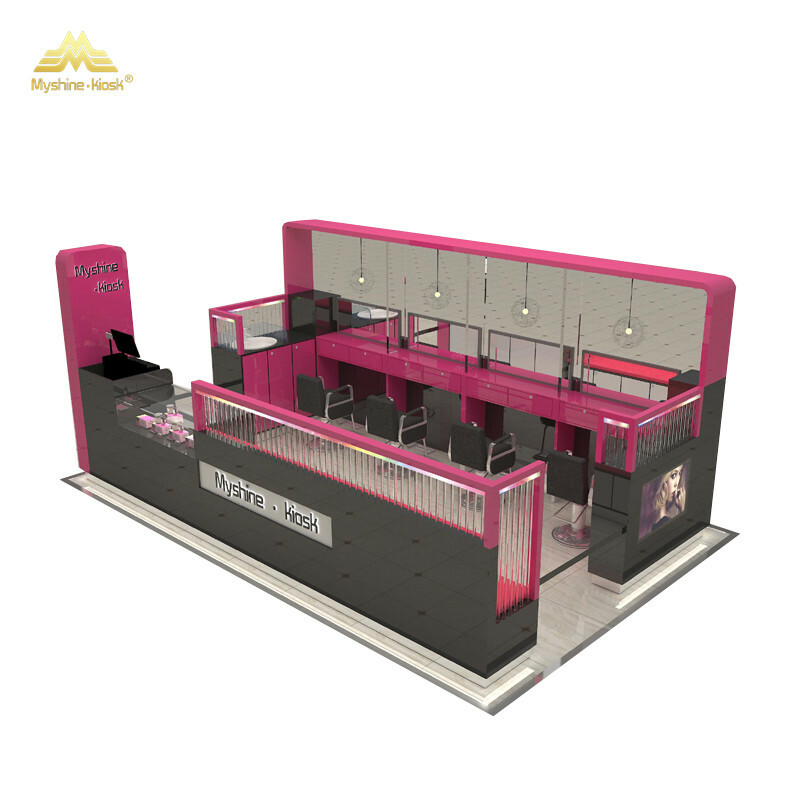 We have exported jewelry kiosk to USA, UK , Australia ....The light is most important for jewelry business , so professional designer is the key point of the kiosk design.